Wideband spectrum sensing is a key requirement for cognitive radio access. It now appears increasingly likely that spectrum sensing will be performed using networks of sensors, or crowd-sourced to handheld mobile devices. Here, a network sensing scenario is considered, where scattered low-end sensors filter and measure the average signal power across a band of interest, and each sensor communicates a single bit (or coarsely quantized level) to a fusion center, depending on whether its measurement is above a certain threshold. The focus is on the under-determined case, where relatively few bits are available at the fusion center. Exploiting non-negativity and the linear relationship between the power spectrum and the autocorrelation, it is shown that adequate power spectrum sensing is possible from few bits, even for dense spectra. The formulation can be viewed as generalizing classical nonparametric power spectrum estimation to the case where the data is in the form of inequalities, rather than equalities. Nicholas Sidiropoulos, an IEEE Fellow, received the Diploma in Electrical Engineering from the Aristotelian University of Thessaloniki, Greece, and M.S. and Ph.D. degrees in Electrical Engineering from the University of Maryland—College Park, in 1988, 1990 and 1992, respectively. He has served as assistant professor in the Department of Electrical Engineering at the University of Virginia (1997-1999); associate professor in the Department of Electrical and Computer Engineering at the University of Minnesota—Minneapolis (2000-2002); professor in the Department of Electronic and Computer Engineering at the Technical University of Crete, Chania—Crete, Greece (2002-2011); and professor in the Department of Electrical and Computer Engineering at the University of Minnesota—Minneapolis (2011-). His research interests are in signal processing for communications, convex optimization, cross-layer resource allocation for wireless networks, and multiway analysis – i.e., linear algebra for data arrays indexed by three or more variables. His current research focuses primarily on signal and tensor analytics, with applications in cognitive radio, big data, and preference measurement. He received the NSF/CAREER award in 1998, and the IEEE Signal Processing Society (SPS) Best Paper Award in 2001, 2007 and 2011. 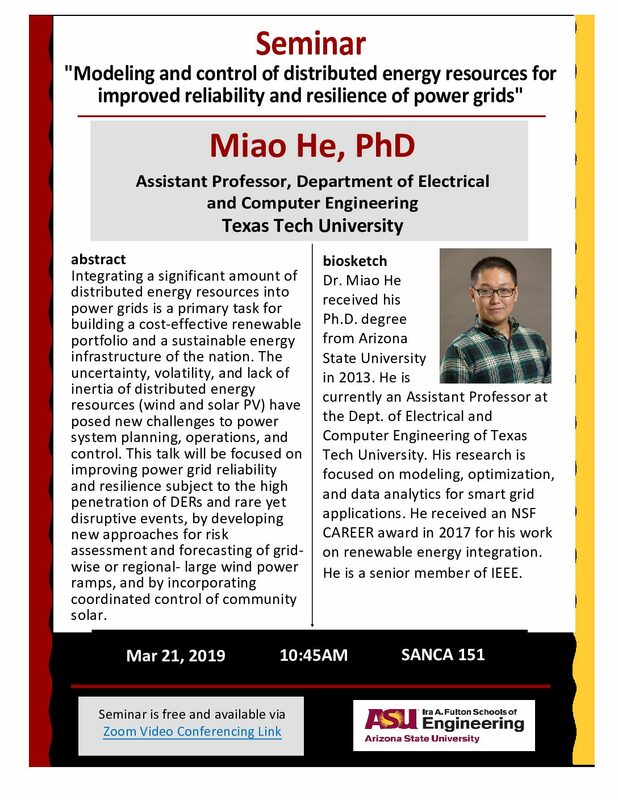 He served as IEEE SPS Distinguished Lecturer (2008-2009), and as Chair of the IEEE Signal Processing for Communications and Networking Technical Committee (2007 – 2008). He received the 2010 IEEE Signal Processing Society Meritorious Service Award.